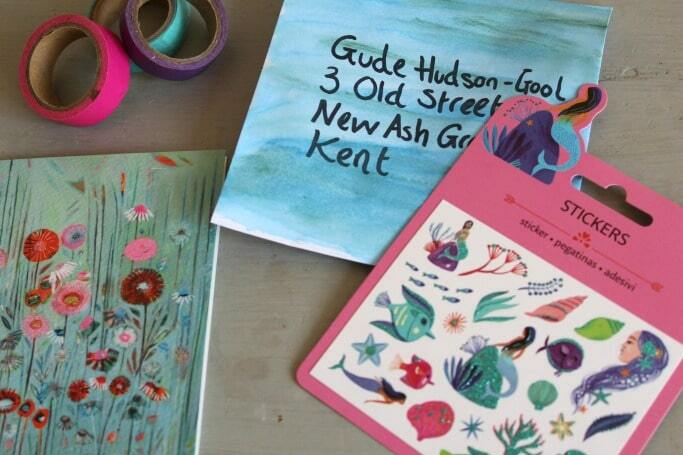 So during the summer my friend Gude sent me a letter, she owns an online snail mail shop The Paperdashery and so unsurprisingly it was gorgeous, all pretty stuff and beautifully written and so I wrote straight back. Except of course I didn’t. I’m dyslexic and I have the absolute worst handwriting ever known to mankind and at 37 I still can’t hold a pen properly. Add to that the fact that the thought of making stuff pretty has a tendency to bring me out in a panic and the letter just didn’t happen. However with today being National Handwriting Day I was challenged to face my fears about my terrible penmanship and write to the people I owed mail too and actually with a few little things and some simple snail mail ideas to help it wasn’t that bad, maybe even fun?! I love crafts that I can do along side my kids and this DIY money box was a great craft that we could all enjoy. After all, why should the kids get to do all the fun stuff! With the start of a new year I’m always keen to make sure that as a family we all try and be a bit more financially savvy, whether it’s with me making sure that I save enough for the school holidays or making sure that the kids know that toys and sweets don’t just magically appear when you ask for them. 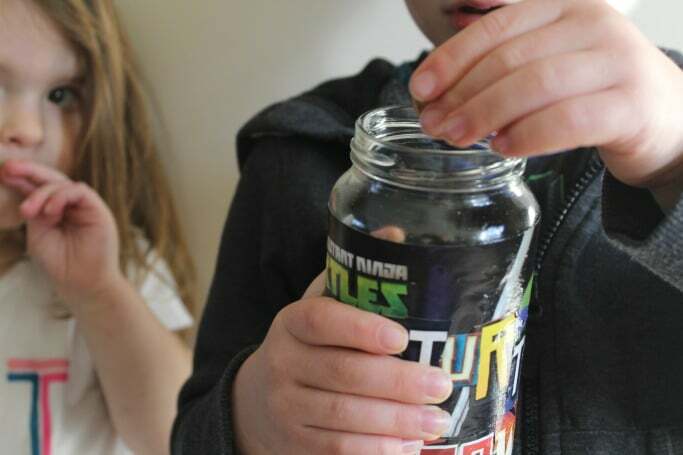 These DIY money boxes are a great way to have fun crafting together while also having a sneaky little chat about money! 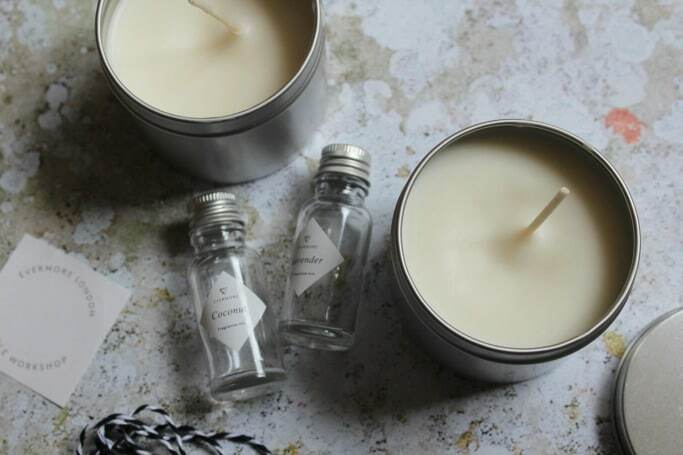 I’m also sharing 6 of my favourite DIY money box ideas today so make sure you check those out at the end of the post too! I hate throwing clothes out. Apart from the fact that they’ve normally cost a bit, I don’t like to see something nice end up in a rubbish bag, it feels like such a waste. 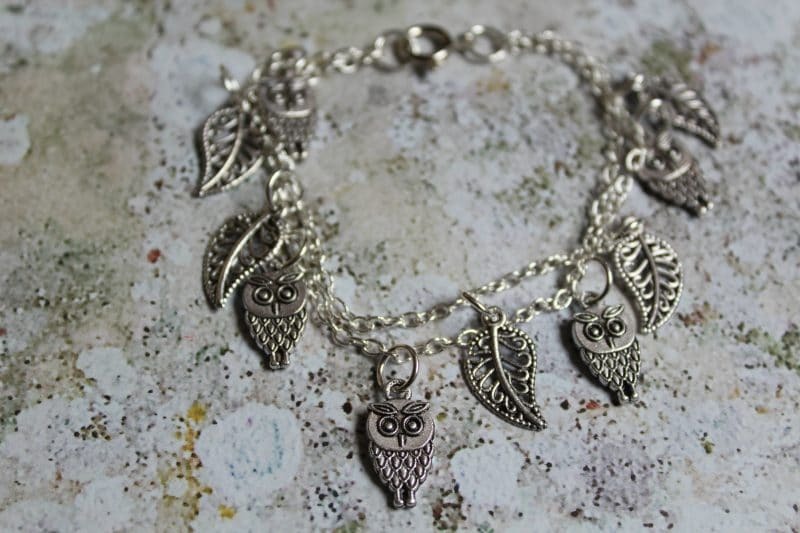 Of course you can donate them to charity, but if you’d like them to have a second life with you first then turning them into t-shirt yarn and creating something new is the perfect way to do it! 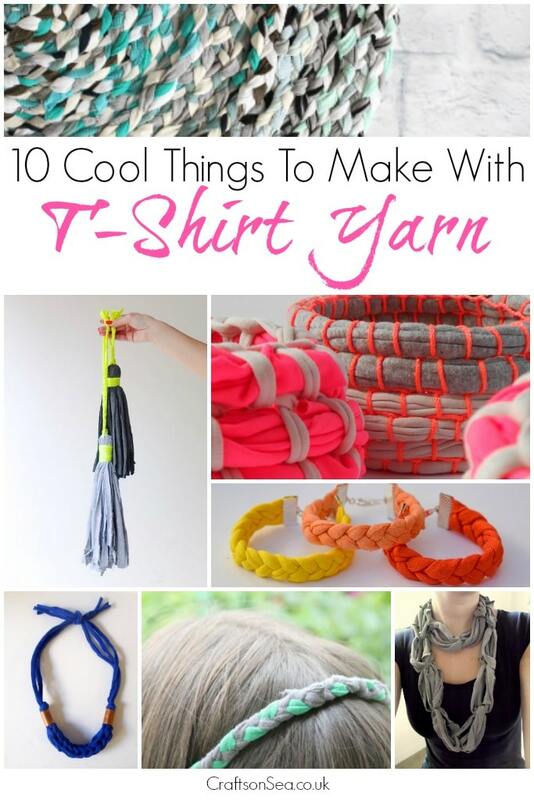 I know that I’m not always as full of ideas as I am as full of good intentions so today I’m sharing 10 things to make with t-shirt yarn to inspire you as well as sharing a tutorial for how to make t-shirt yarn yourself.